Should a fire alarm occur on your system you need your system to react correctly the goal of this article is to give you an overview of the features and functionality available to you. 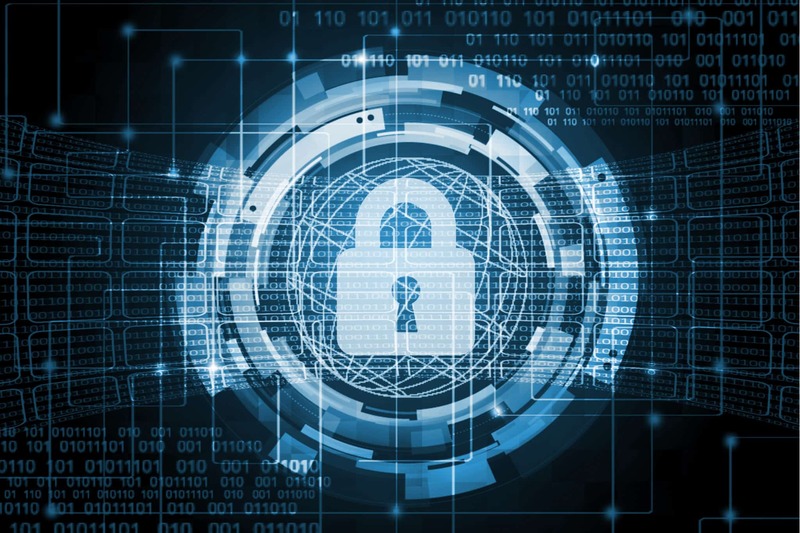 There are several elements we will look at from zones or inputs that can be triggered, doors and how they will react, and alarm and signalling. Firstly we will look at the detection and then the reaction of the system and finally the signalling and notification. Each of these zones has a very different influence on the system and the system will react very differently so it is important to understand the differences. A fire zone is used as an input from a fire detection system or detector, this zone is based in an area which is important as a fire activation will be reported and activated based on the area the zone is located. The Fire zone has a number of important attributes. 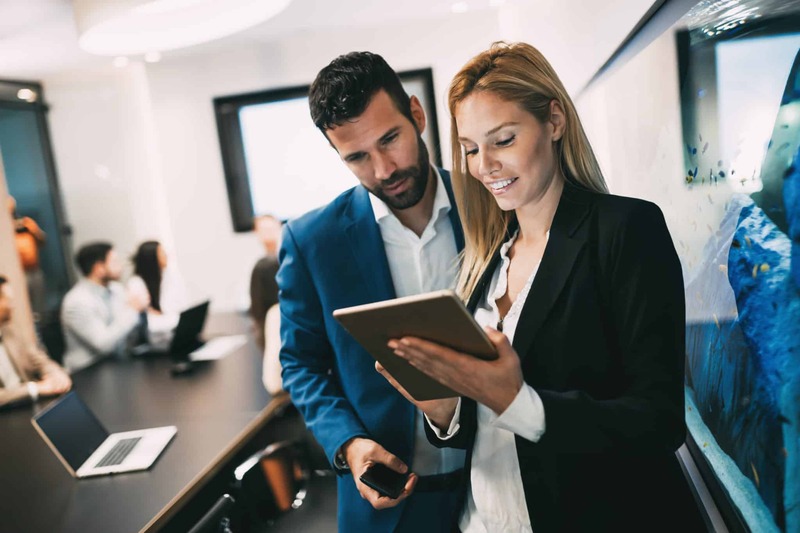 “Local” which this attribute is enabled then the fire alarm will not be reported, all other elements of the system will react the same however monitoring systems will not be actively informed that an alarm has occurred. 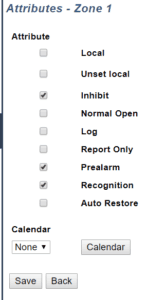 “Unset Local” is a variant of local where when the system is armed the alarm will be reported only. 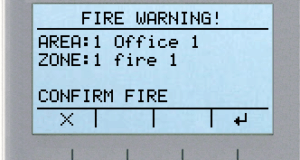 The two elements which are unique to the fire zone are “Prealarm” and “Recognition”. 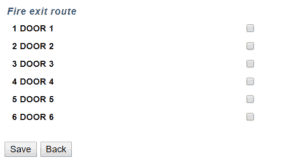 When a fire detection has been triggered a user who has the restore right and access to the area to the same area as the fire zone may view status. 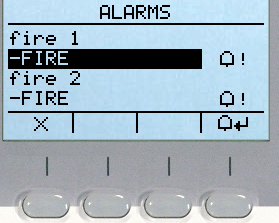 If the fire zone is still active this will be highlighted to the user, while the alarm is active the zone cannot be restored. When the zone has changed the icon will change and the user will be able to restore the zone. The external bell will pulse when a fire alarm is active and will signal that an alarm is active. 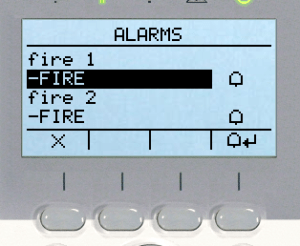 If you wish you can use a keypad as a trigger for a fire alarm using the SPCK6xx or SPCK5xx , if the option “Fire” is enabled the user may trigger the fire alarm by pressing function keys F2 and F3 together. There are two options for each door, you can define the door as “Emergency any”, where the door will unlock if a fire occurs in any area, or “Emergency” where the door will unlock if a fire occurs in that area the door is located.